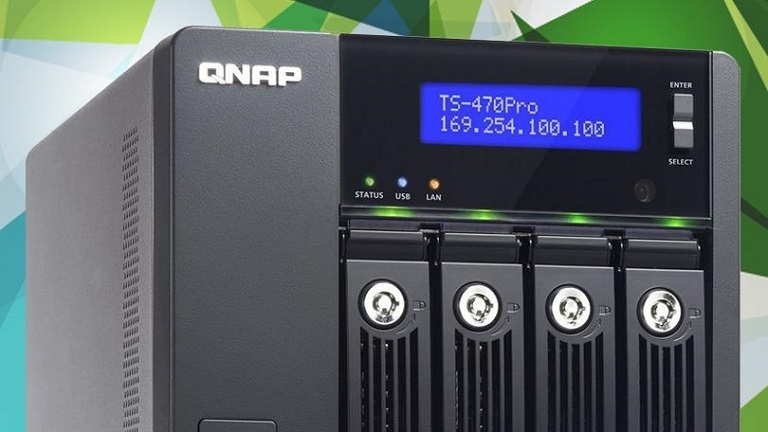 NAS means Network Attached Storage and offers a high-capacity storage that is directly connected to your home or office network so any user can access the files from any device that is connected to the Internet. Here are a couple of things to consider before you choose NAS storage. The first thing you should do is decide what type of NAS you need depending on the work you do. For instance, sharing documents, pictures and videos with your co-workers is a simple task for this kind of storage. The same can be said if you’re using the storage to back up your computer overnight. However, If you are streaming HD videos to your television, laptop and tablet at the same time, then you will need a better NAS storage system, with better processor, memory and network capabilities. Another instance where you will need a more powerful NAS system is in the case if you are in the art business and have more than 100,000 stock photos. In this case, you will need a stronger NAS system that can take the load. The pricing of the NAS storage solutions depends on the current price of hard drives on the market because they know they fluctuate. For instance, a 4 TB drive is sold for around $150, but when the HDD market is unstable it can go up to $200 or more. So the unit with all its components inside can be priced for around $220 without HDD for your home. On the other hand, for your office, a NAS storage system with all the top-notch parts inside can go up to $12.000 or beyond. Retailers generally offer both ways, whether with disk or without one, all in all, it depends on the needs and the type of work you do. Hopefully, after reading this article, you feel more confident regarding the must-knows prior to such purchase.